At Salesforce’s annual customer conference this week, Marriott International will demonstrate a new system that uses Salesforce and Apple tools so that hotel guests can turn up the heat, order a sandwich or hail a ride using Siri with an Apple HomePod in their hotel room. And at the next Marriot the guest stays at, Siri will remember the guest’s preferences—even their favorite sandwich. That sounds like an opportunity for a lot of HomePod exposure and a nice way to boost user familiarity. 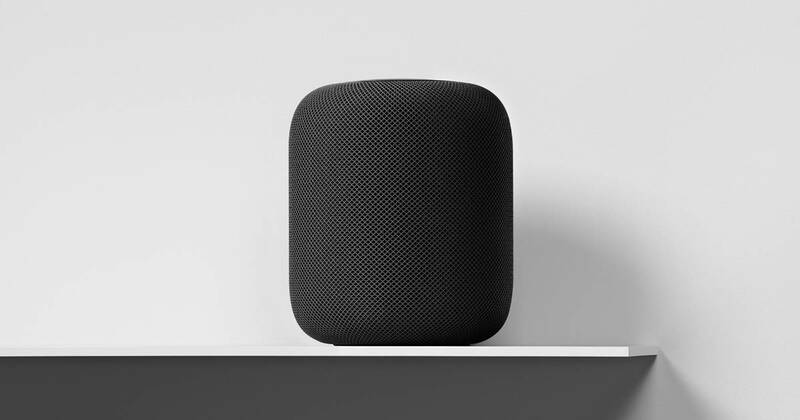 I wonder if Marriott customers will feel comfortable with a HomePod in their room, or if they’ll worry about privacy.